Hardcover, 6.5 x 9.4 in. / 192 pgs / 80 color. Edited by Rahul Mehrotra, Mohammad al-Asad. 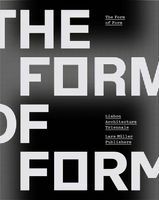 Text by Bruno De Meulder, Farrokh Derakhshani, Alejandro Echeverri, Lim Eng Hwee, Weiwen Huang, et al. 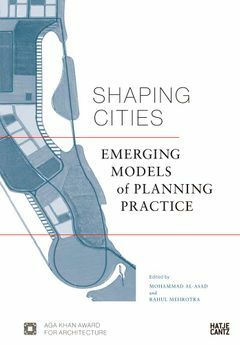 This richly illustrated book of essays introduces new approaches toward urban planning across the world, including Central and South America, Europe, the Middle East and East Asia. Covering demographically, politically and socially diverse regions, it examines the use of conventional planning tools, also exploring more experimental and cross-disciplinary approaches of urban planning. FORMAT: Hbk, 6.5 x 9.4 in. / 192 pgs / 80 color.